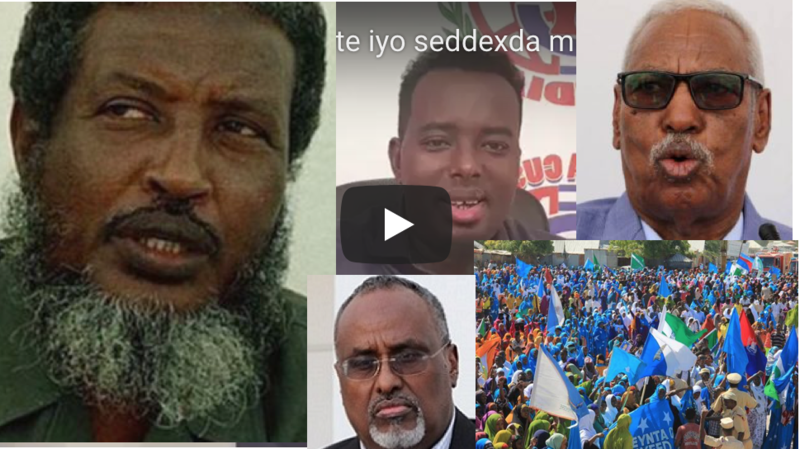 Waagacusub.com- On Puntland President Saciid Abdullahi Deni's inauguration day, January 26, 2019, most of the Somali politicians there and many other people expected the event would accomplish its inaugural purpose but also unite Somali politicians, since both opposition parties and the president of the federal government attended the ceremony. 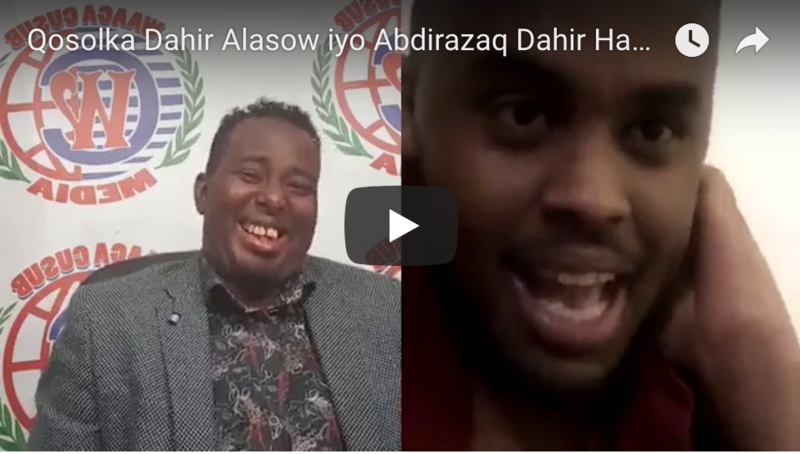 The most important speech people anticipated was President Farmaajo’s. However it became clear the president does not yet understand the reason behind his government’s failure. The day President Farmaajo was elected, he seemed to have a wrong perception of why previous governments failed. 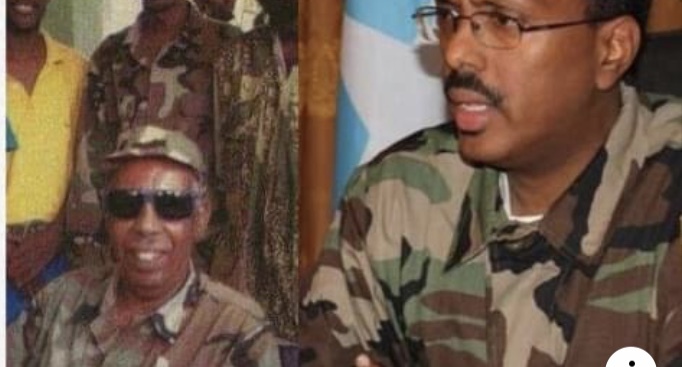 During his campaign, he promised the Somali people that he would be a different president, one who could work with his prime minister over the four years of his term. President Farmajo talked about that the reason most other governments failed was that there was always a conflict between the president and the prime minister and, because of this, each and every of the previous governments did not get enough time to accomplish its mandate. 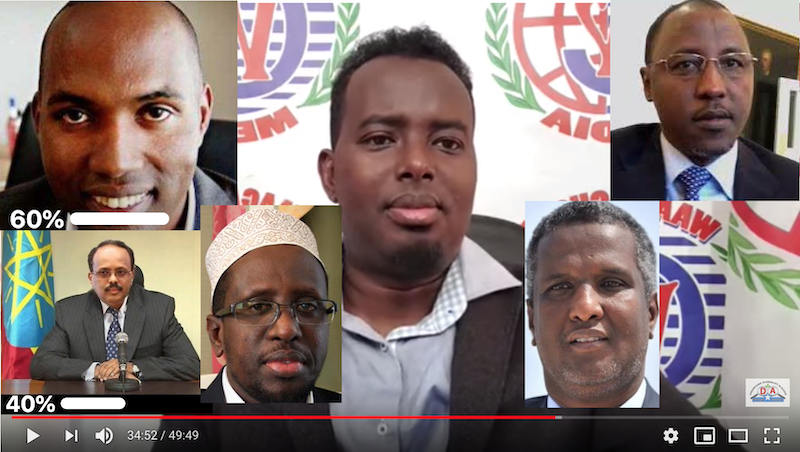 This made sense to many people because all of previous governments had either two or three Prime Ministers, including that that of Hassan Sheikh Mohamud, who had three prime ministers in four years. Yes, it is true that having three prime ministers in four years is too many and kept the government from accomplishing anything meaningful. But the president seemed not to understand that each previous president changed prime ministers not on a whim but because the fired prime ministers had failed to move the government’s agenda forward. 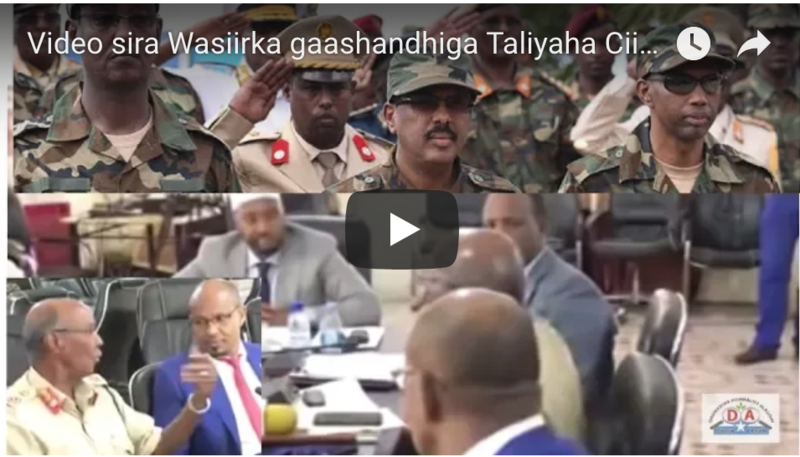 In reality, what all those failed governments did not achieve was a real reconciliation among Somali people and the involvement of all other stakeholders when making decisions on how best to move ahead, both goals that President Farmaajo did not pursue during the first two years of his term. To his credit, President Farmaajo has kept one prime minister for his first two years in office. 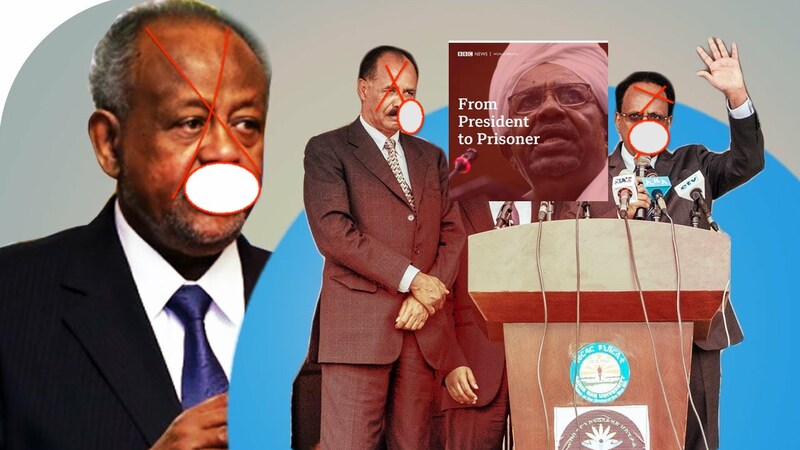 He did this despite Prime Minister Kheiyre being accused of ongoing involvement of corruption with the Soma Gas Company and the lack of progress in the security and development sectors. Kheiyre was the general director of Soma Gas before he became Somalia’s prime minister. 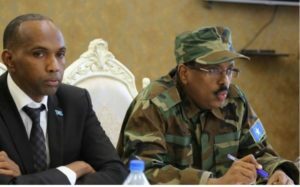 President Farmaajo has ignored the corruption allegation and conflict of interest of Kheyre when he appointed as the Prime Minister. 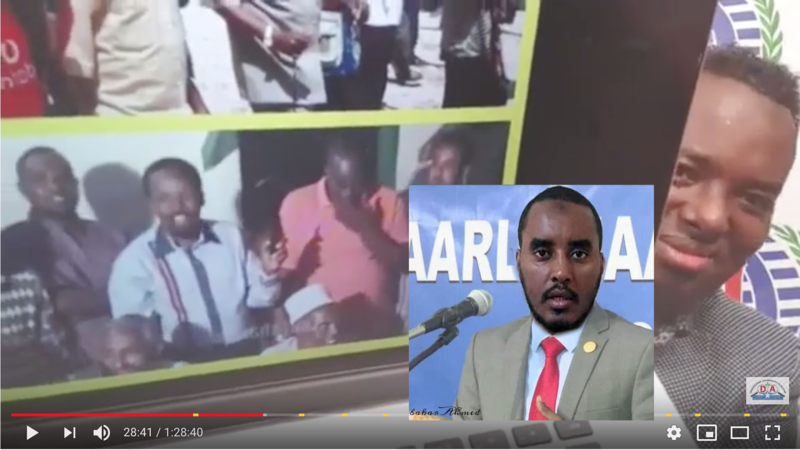 Recently, it was reported that the prime minister was leading a mission to change the provisional constitution to allow a foreign person to run Somalia’s central bank. Its said that he did it despite the president and his supporters in parliament opposing the idea. 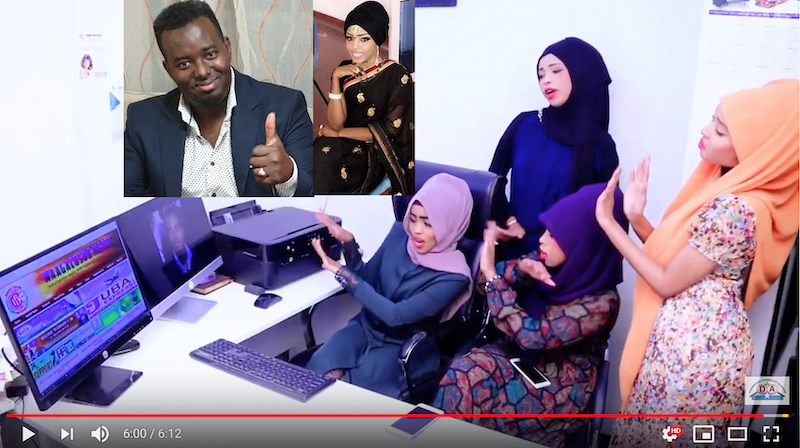 But the president had promised the Somali people that he would work with the prime minister no matter what. He believed that if he removes the prime minister, his government would be seen as a failure. Because of this, the president insisted on looking the other way and has let his prime minister do as he pleases. Two years later, his government had not made tangible progress on anything. First, the capital city is still not safe. 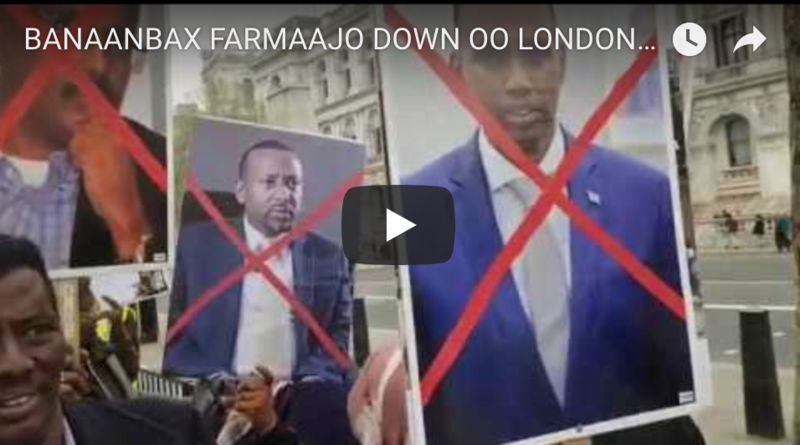 More people were killed in Mogadishu in the first two years of the Farmaajo government than in the previous four years. Second, the federal member states cut their relationship with the federal government because they felt it was interfering in their internal affairs. Third, the provisional constitution, which was supposed to have been completed by now, has not even been seriously discussed. Two previous government ministers became speaker of the parliament and president of the South West state in order to centralize the government. However, the only thing the government claims lately as an accomplishment was that it was making progress in the revenue side. Most of this came from the Mogadishu airport and seaport, which makes the federal government seem to be acting like Mogadishu’s administration. Now, two years after his election, President Farmaajo made another promise to change the country’s course during his Puntland inaugural speech. 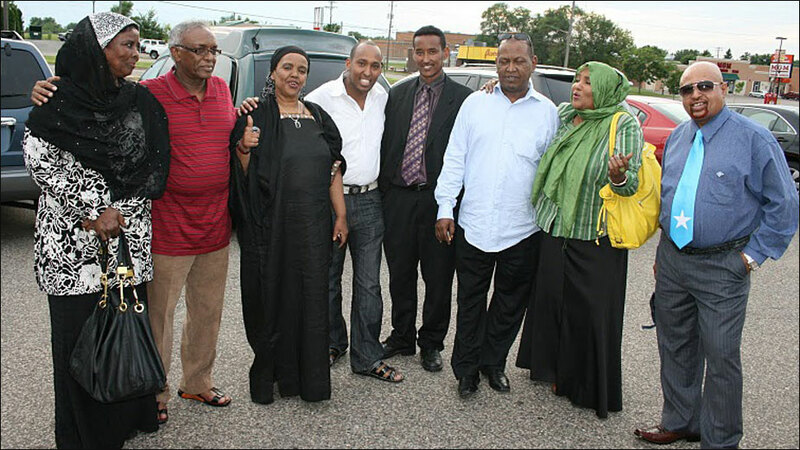 He said that he would forgive everyone and asked to be forgiven by Somali people for not accomplishing what he promised. 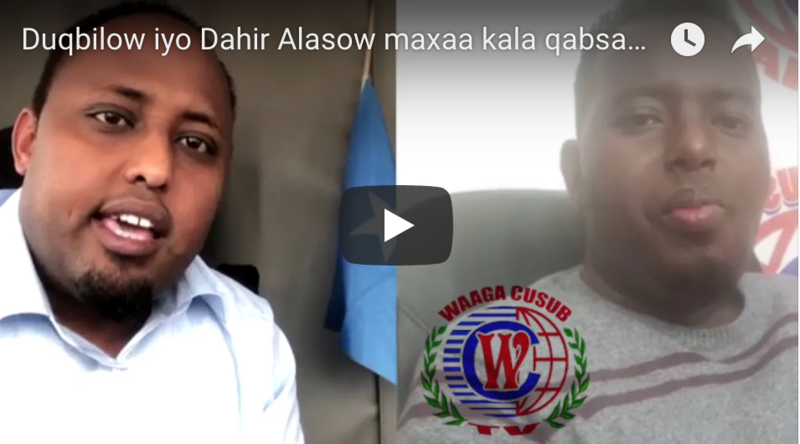 He mentioned that his government is so weak because of the conflict among Somali leaders. The president concluded his speech that if he would turn a new leaf, as the traditional elder Islan Issa requested from him. Many people applauded the president’s speech, but in the end, he seemed to not fully grasp why his government is in this place. Instead of admitting his shortcomings, the president repeated his old campaign slogan, stating that all other governments failed due to the lack of cooperation within the government, meaning between the PM and president. This shows his incomprehension. The president still seems to think he is on the right course by keeping one prime minister during his first two years despite the prime minister’s performance. If the president really wants to change the course of his government, he should put the prime minister’s position on the table as one of the things that may need to be changed. President Farmaajo needs to hold his prime minister accountable for his performance instead of worrying that he would be failing to keep one of his biggest promises to the Somali people. The president should also ask himself if his government is doing all the other things he promised during his campaign and try at least to come back to his senses and take the lead. The president cannot ask the Somalia people to forgive him. 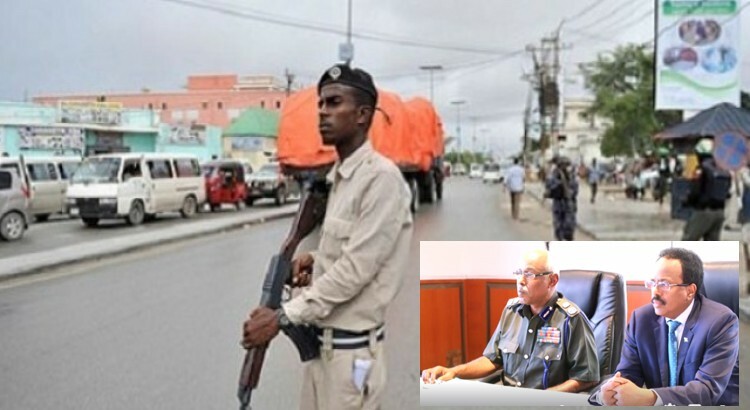 He cannot claim he will turn over a new leaf on one hand and on the other allow Prime Minister Kheiyre to continue with his "my way or the highway” attitude, turning a blind eye to his poor performance. 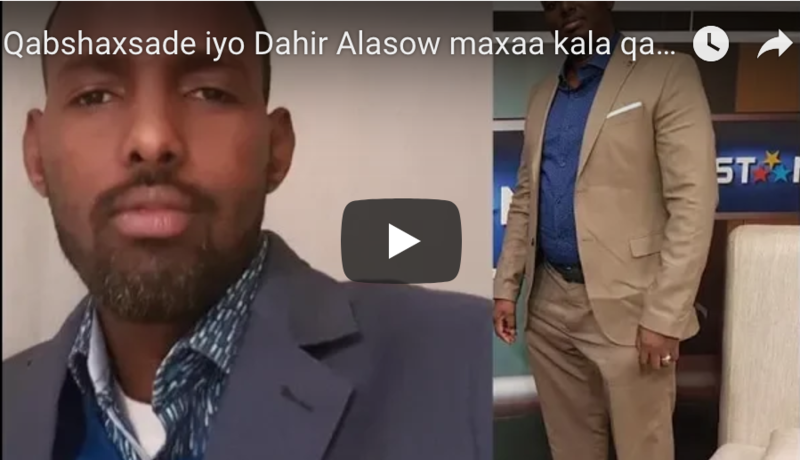 The Somalia people cannot afford another two years of President Farmaajo trying to centralize power into his hands and those of Prime Minister Kheiyre, who is acting as if he is the Mogadishu mayor.